The new FLYMASTER VARIO LS is the perfect instrument for leisure pilots, and features the new high sensitivity ULTRASENSE variometer. 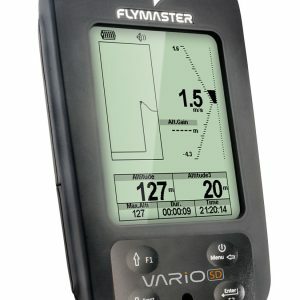 The new VARIO LS is a basic, easy to use and inexpensive instrument specially developed for first time users or advanced pilots who just want to keep it simple. Available in a range of three vibrant colours. Vario acoustics can be customised by the pilot to their own liking. – Light and Compact; designed to be extremely thin and comfortable to carry, 12mm thick and weighing just 89g. 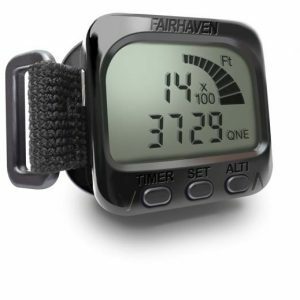 – Sunlight readable Display; The high contrast monochrome display gives excellent viewing even in direct sunlight. – Hybrid Display; a mix between segmented and pixelated display ensures two different areas; one for graphical data, and another for the display of fixed fields. – Ultra-sensitive Vario; an accurate and extremely sensitive instrument that uses the proven quality of Flymaster varios. – Glove Friendly; big keys that can easily be used in flight with gloves on. 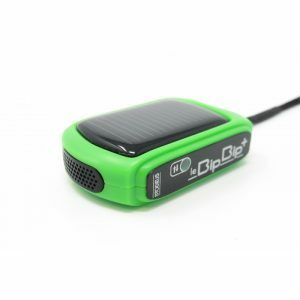 – Li-ion rechargeable battery (up to 60 hours of flight). Excellent service rang the shop to see if it was in stock and they had it in the mail within hours thanks guys! Tried the VARIO LS and found it too quiet for me in flight, on the ground it sounded ok but in flight with a helmet on I was having to strain to hear it. Apart from that it’s a nice bit of kit but it’s not a lot of good if you can’t hear it. 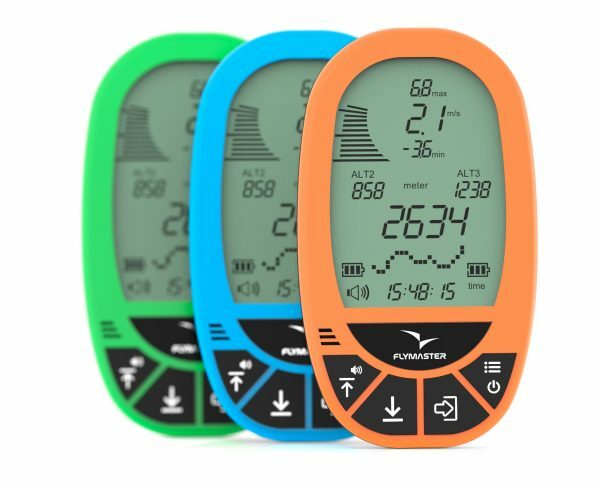 I have now bought a Flymaster VARIO SD the sound on that is fine which is a shame really as I would have preferred the LS. Great vario with all the features you would want at an excellent price. Good large clear display big enough that I do not need to wear my reading glasses which is a definite bonus as on my first vario the display was too small.